Season 20 runs from 31 January to 11 April and spans a broad spectrum of genres – comedy, documentary, thriller, crime, historical and drama all make an appearance. The season opens on Thursday 31 January with the breakout French hit of the 2017 Cannes Film Festival, Just To Be Sure. The charming romantic comedy is a winning tale of parenthood, love and family, both lost and found. Three Identical Strangers on 7 February is a jaw-dropping American documentary about three identical triplets separated at birth. Their feel-good story became a global sensation in the 1980s complete with fame and celebrity. However, it set in motion a series of events that revealed a sinister secret behind their miraculous reunion. A relentlessly hilarious French comedy about a wedding planner, C’est La Vie on 14 February hits the ground running and barely takes a breath as wedding disasters unfold. Larger-than-life characters and laugh-out-loud set pieces make it a delight. Winner of the Best Director prize at Cannes, Cold War on 28 February is a chilling Soviet-era drama of wounded love and state-sponsored fear in 1950s Poland. It is the latest from the director of Ida which won the Academy Award for Best Foreign Language Film in 2015. Shoplifters [Japan] won the Palme d’Or at Cannes in 2018, which is the highest prize awarded at the Festival. A drama of rare complexity and quality about the forces holding a struggling family together, it reveals a Japan rarely seen. The Irish Times calls is ‘a masterpiece’ and gave it five stars. This critically-acclaimed film is shown on 7 March. An estranged father-son relationship set in the vibrant city of Nazareth is the subject of Wajib [Palestine] on 14 March. 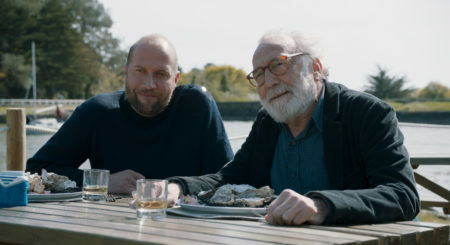 A real-life father and son star together in this immensely entertaining comedy-drama that interweaves simmering tension with moments of terrific humour. Pili [21 March] is Cork Cine Club’s first-ever film from Tanzania. It is the result of a ground-breaking collaboration with the women of Tanzania: 65% of the cast of non-actors are HIV positive. Both heart-warming and heart-wrenching, it is an authentic view of their hard lives. 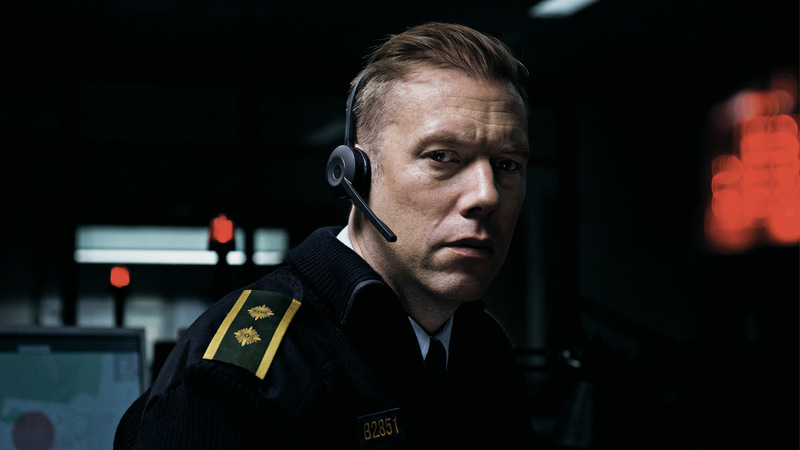 Taking place in just two rooms, The Guilty [Denmark, 28 March] is a nerve-jangling thriller about an emergency police dispatcher and one fateful call that uses minimal ingredients to devastating effect. It received the World Cinema Audience Award at the Sundance Film Festival. Season 20 includes a second documentary, Mountain [Australia] on 4 April, a spectacular film which asks what mountains mean to us and why we are compelled to climb them. It features adrenaline-rushing footage and music performed by the Australian Chamber Orchestra. Cork Cine Club’s season concludes on 11 April with 1945 [Hungary]. An Orthodox Jewish man and his son arrive in a Hungarian village at the end of WWII, upsetting the inhabitants who must confront the recent horrors they’ve experienced, perpetrated, or tolerated. For full details, trailers, reviews and more, see www.corkcineclub.com. Tickets are €8.50 (full)/€7 (concession) and are sold at the door. Season tickets are €60 (full)/ €45 (concession) and include all 10 films. There is no film on 21 February. Foreign language films are subtitled. Shorts may be shown before the feature film. What is Cork Cine Club? Cork Cine Club is non-profit and run entirely by volunteers. Its mission is to give local audiences the chance to see a range of world cinema not usually available on commercial cinema screens. Since its founding in 2010, the Cine Club has offered more than 170 of the best in independent films to Cork cinephiles. Cork Cine Club is supported by Access Cinema, a resource organisation for regional cultural cinema, and by The Arts Council of Ireland.